Savings & Loans Groups Take Off ! ROWAN has created a Savings and Loans Association for local community members to learn how to save and empower their families! 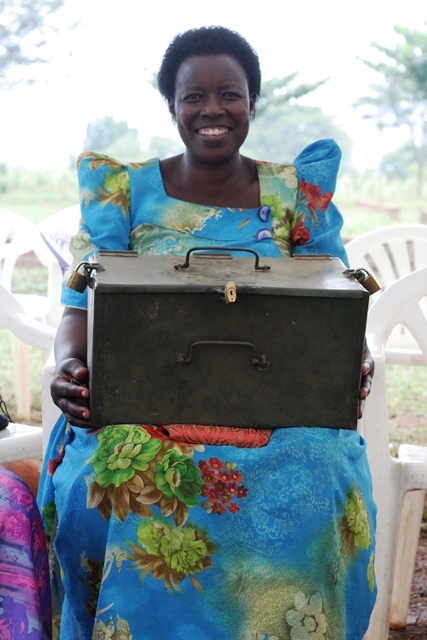 Training came from Care International in Uganda. ROWAN recently partnered with an organization called Wear i Give! 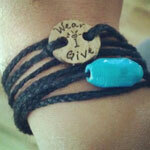 This organization sells bracelets with beads, and each bead represents a cause! ROWAN now makes a paper bead which represents orphans and widows in Africa!